Highly successful Wikiup Bed & Breakfast with a Trip Advisor 5 Star Certificate of Excellence rating and AAA Triple Diamond rating. 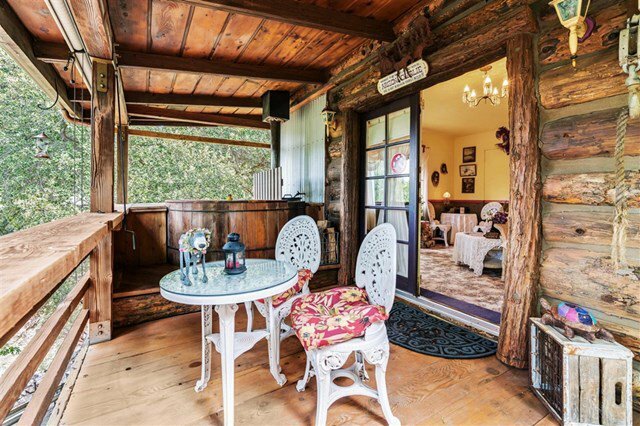 Great potential for turnkey BNB, VRBO or AIRBNB. 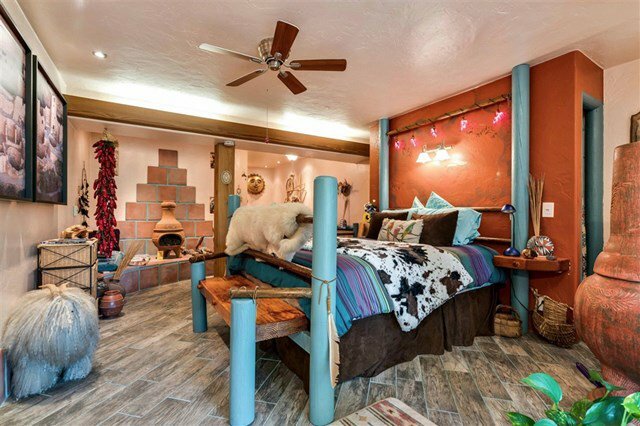 Each of its 5 uniquely themed guest rooms along with a newly added owner's quarters, all feature their own private sitting area & fireplace. 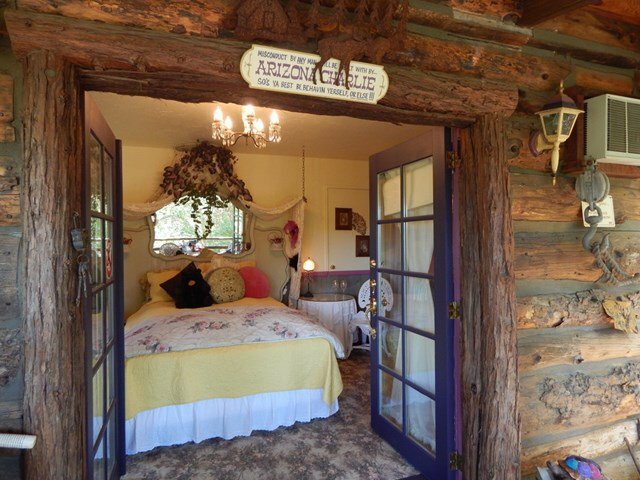 Located just one mile east of the historic town of Julian and situated in a rustic oak park-like setting. A must see with endless possibilities. Please inquire about all the décor, appliances, and supplies that can be included in the sale along with the web address, signage, database and a stellar reputation that brings guests back.